If you ask anyone who’s been to an Adventure Bike Rider Festival ‘what’s it all about’ the answer you can expect to hear is…good people, great times. 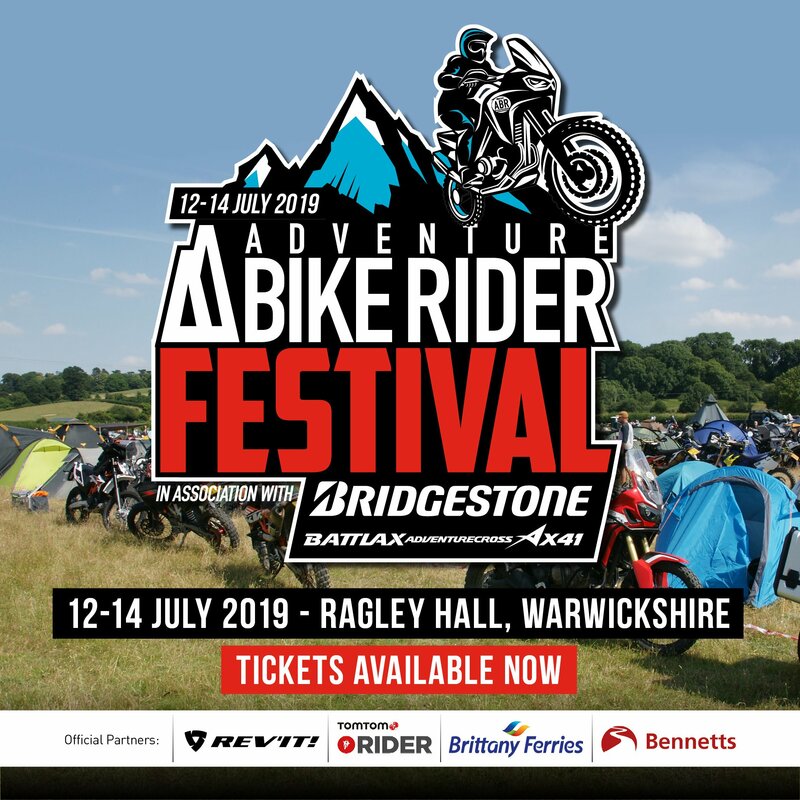 Held in association with the new Bridgestone Battlax A41 tyres, this year’s ABR Festival will be returning to Seals Farm in Banbury. This has been a very successful event location for us over the years, but this year, you can expect it to be much bigger and better. The dates of the festival have stayed the same and will be held from Friday 6 July to Sunday 8 July. A fantastic big bike friendly on-site trail and enduro track. In the evening you can expect a healthy amount of beer, food and live entertainment. The aim of this year’s festival is to keep that same spirit and feel-good environment alive, but to spice things up with an improved visitor experience and exciting extras. 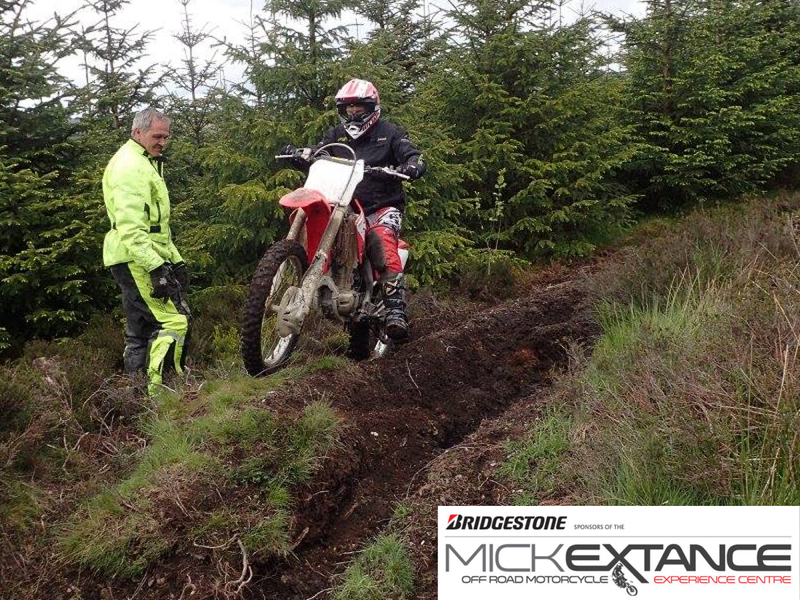 Mick Exstance Experience: Dakar rider Mick Extance is bringing his incredible off-road riding school to Seals Farm. It’s a great opportunity for you to get expert guidance and improve your off-road riding skills on a small, manageable trail bike. You never know, you just might be a natural for next years Dakar . 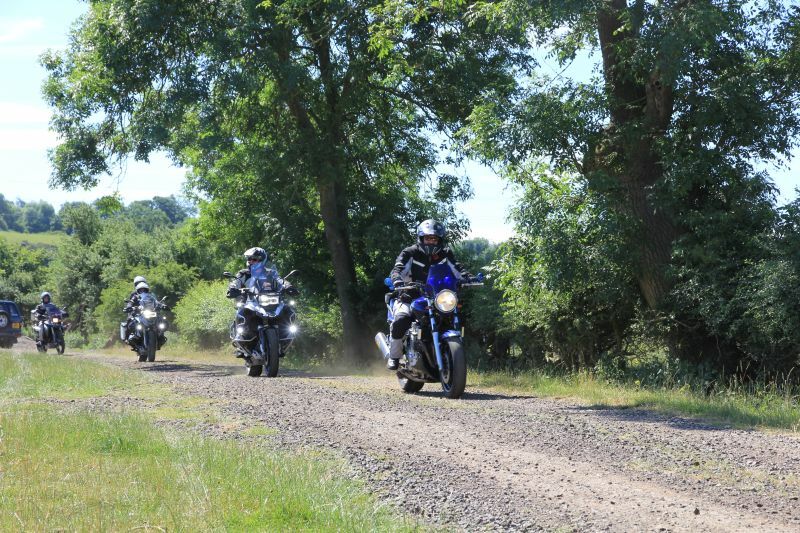 Road Ride Outs: You don’t need to be an off-roader to enjoy the ABR Fest. We’ll also be holding daily road ride outs exploring the best local tarmac and attractions with fellow ABR bikers. Rides are taken at a leisurely pace and usually feature a lunch stop for fish and chips in a picturesque Cotswolds village. Green Lane Ride Outs: Seals Farm is right on the Oxford/Northants border, so there are plenty of exciting local greens lanes nearby. We’ll be hosting daily green lane ride outs, led by locals who know the very best routes in the area and you’re welcome to come along. There’ll be easy big bike friendly ride outs for the inexperienced and some a little more gnarley for those who like their mud and ruts on the deep side. Manufacturers Test Bikes: Some of the UK’s biggest and best manufacturers will be joining us at the ABR Festival, and visitors will have the chance to test ride some of their latest models for 2018. Watch this space for confirmation. 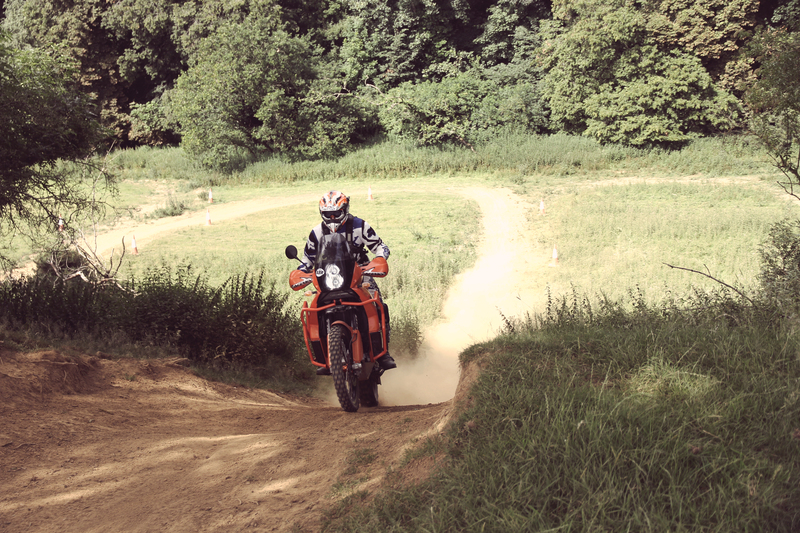 Off-Road Course: Our on-site, big bike friendly, off-road course is back with a bang. Test your skills, push your limits, gain more confidence or improve your riding by practicing on a mix of dirt and woodland terrain. The course lets you choose from adrenaline pumping hill climbs, gnarly twists and bends, and epic ruts, depending on yours and your bike’s abilities. The course is strictly for leisure riding on adventure and trail bikes – no enduro bikes under 500cc will be allowed on course. 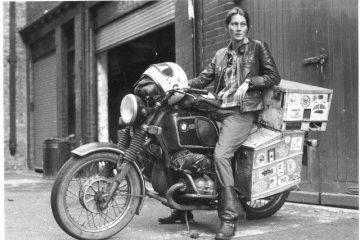 Guest Speakers: This year, we’re excited to announce that we’ll be having some well-known guest speakers from the world of adventure bike riding, all of whom will be announced very soon. Again watch this space. Camping: There’s a huge, flat field situated just a few steps away from all the action, set with a marquee and on-site men’s and women’s toilets. There is also a (non-drinkable) water point. 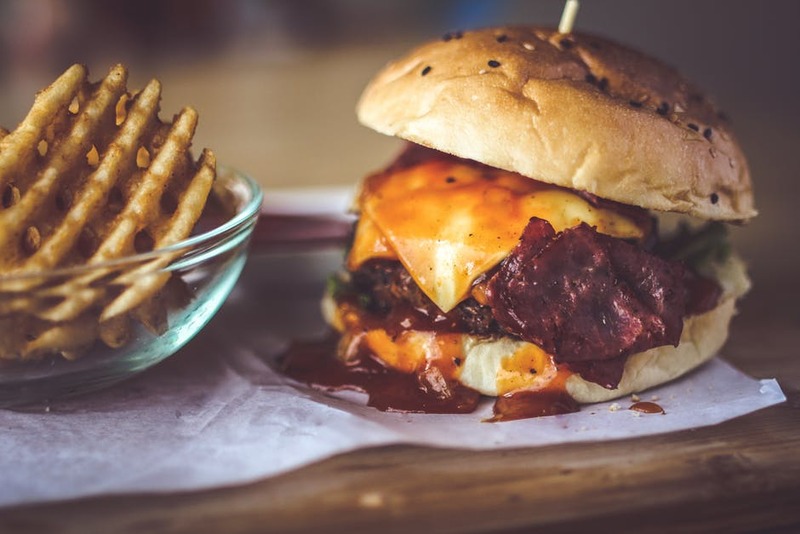 Food: There will be a range of street food vendors on-site, where you’ll be able to purchase food throughout the weekend. There is also a supermarket nearby, should you need a top up on cash, food and most importantly, beer. Entertainment: The rally is well known for being a good old fashioned knees up in the evenings, and at this year’s ABR Festival we aim to keep that tradition alive. Come over to the marquee to enjoy a range of live music, games and a biker pub quiz. Parking: If you have a camping ticket, you will be able to park your bike beside your tent. There will also be some parking available for cars and other bikes on-site. Camper vans: We will have limited space for vans and campers on-site, however once we reach the cut off point that will be it. If you are thinking of bringing your van, book early. 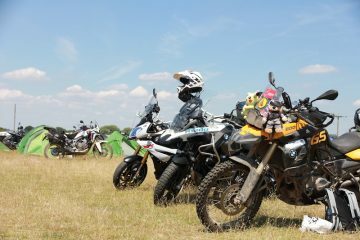 Toilets: The campsite at Seals Farm has been chosen for its on-site riding trails rather than luxury camping facilities. It’s about as close to wilderness camping in Warwickshire as you can get. That said there will be toilets and limited running water but there are no showers. Tickets: All this fun, excitement and biker goodness is available for a very reasonable price. Weekender camping tickets are only £25 per person and a day pass (no camping) is £15 per person. All tickets are available to purchase via our website. Please note; you will not be able to turn up on the day without having purchased a ticket, as there will be no ‘on the day’ tickets and we cannot guarantee your access. Dates: The festival will be held from 1pm Friday 6 July to 4pm Sunday 8 July 2018. Venue: The venue’s address is; Seals Farm, Chacombe, Banbury, OX17 2JR. It’s easily accessible from the M40 in the midlands, with clear routes from the main cities including London and Birmingham, as well as being easily reached from the western parts of the country. Local amenities: Banbury is the nearest town, which is situated roughly two miles from the festival. Here, you’ll find Tesco superstore, Aldi, Halfords, bike garages, local hotels and a hospital. Children: Whilst we will welcome children who arrive at the event and will never turn them away, this is an adult focused bike riding event with no children’s entertainment or facilities on-site. So, can we expect to see you at this year’s ABR Festival, and to those who came last year, will you be joining us again? Let us know in the comments section below. I hope to see you there! IMPORTANT INFORMATION : The on-site trail and endure course is leisure riding only. 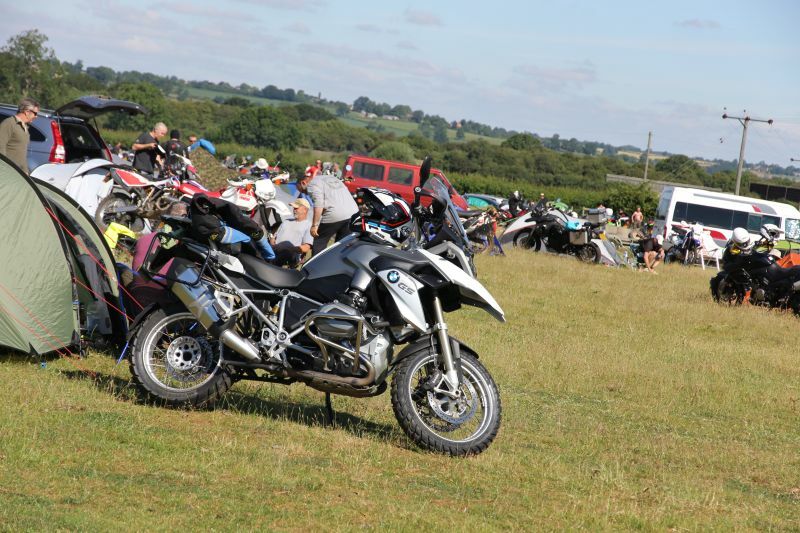 It offers a fantastic opportunity for adventure bike owners to test their off-road skills in a non-competitive environment, so it’s strictly no ‘enduro’ bikes under 500cc on the course. If Enduro and competition riding is your thing please see our friends at Enduroland who use the same course for competitive events.